Even the youngin's have had enough! 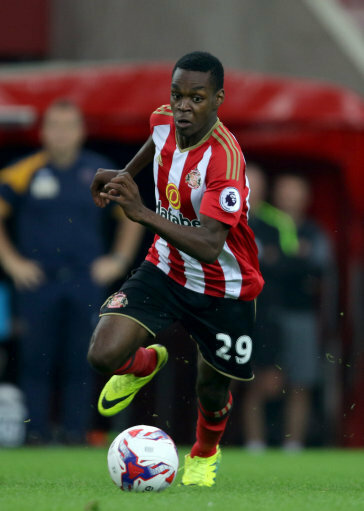 Sunderland’s rising star Joel Asoro has indicated that he may be away from Wearside if he doesn’t break the first team more frequently. In an interview in his native home of Sweden, the 18 year old spoke about playing for Sunderland’s u23 side. The u21 international, has had a small taste of playing first team football at the start of last season coming on at the end of the game against Boro, he also played first team football for in the FA cup. The young Swede believes he needs to develop and to do that he must progress up out of the u23 side. Happy to wait until Sunderland employ the new boss, but that itself could decide Asoro’s future, if the new manager will play him or not could force is hand. Asoro has been a part of Sunderland’s academy since he was 16, he has loved breaking into the first team but needs to see more of it. – He has been reported to have been scouted by some of the biggest clubs in Europe.